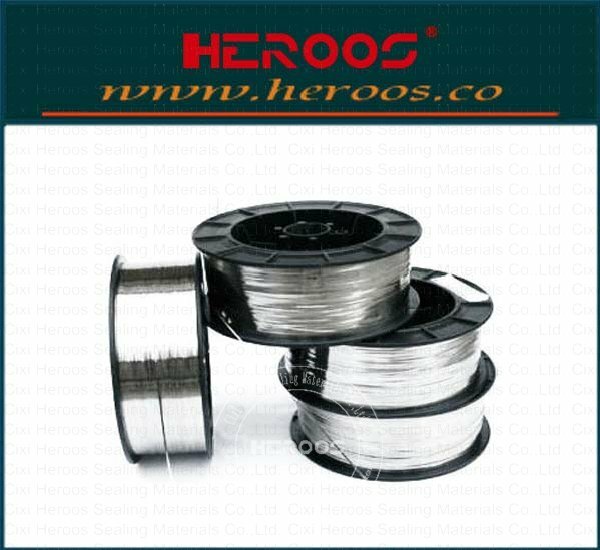 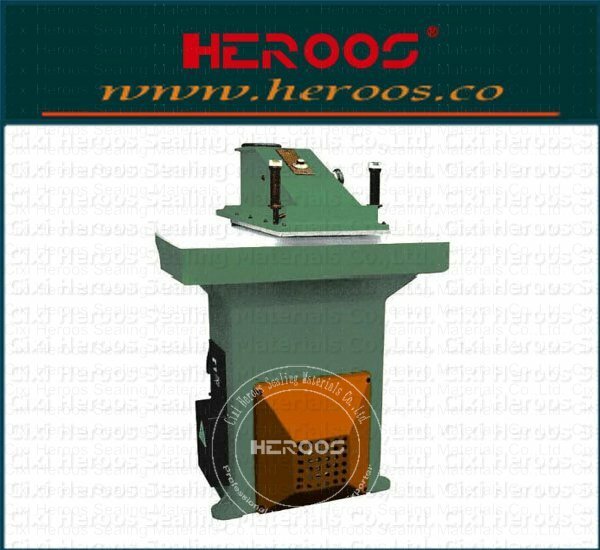 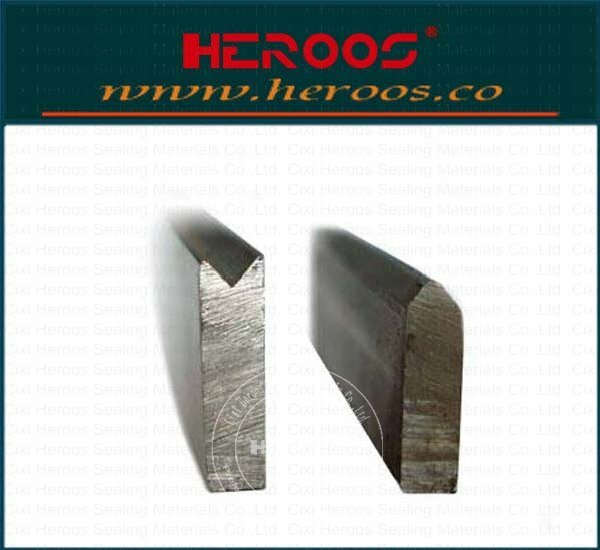 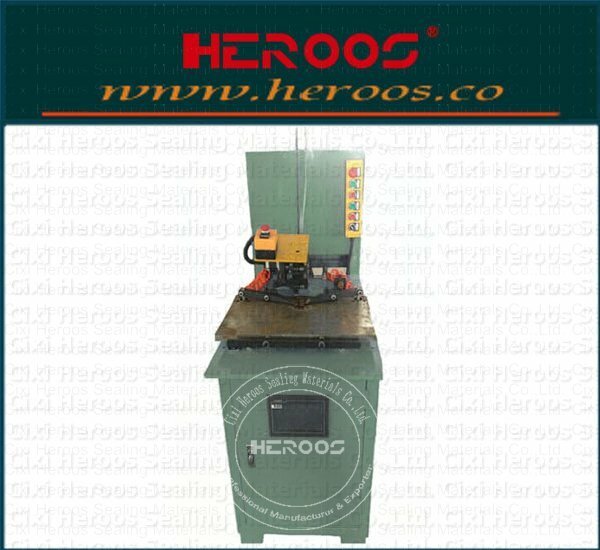 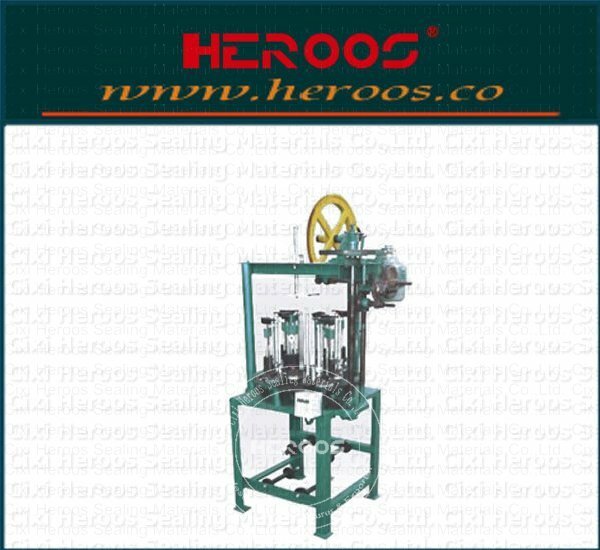 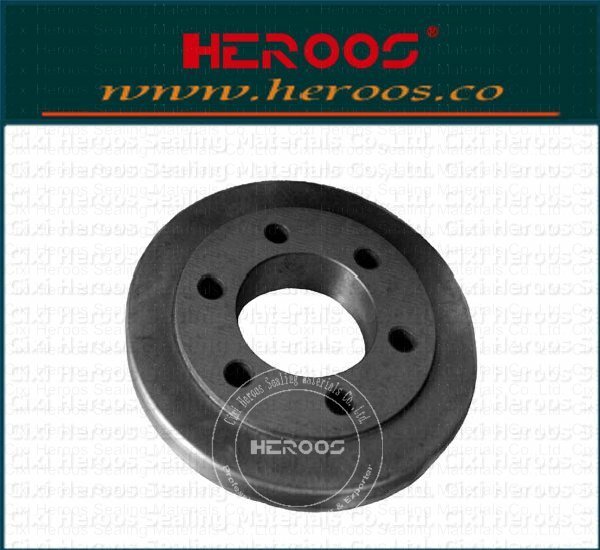 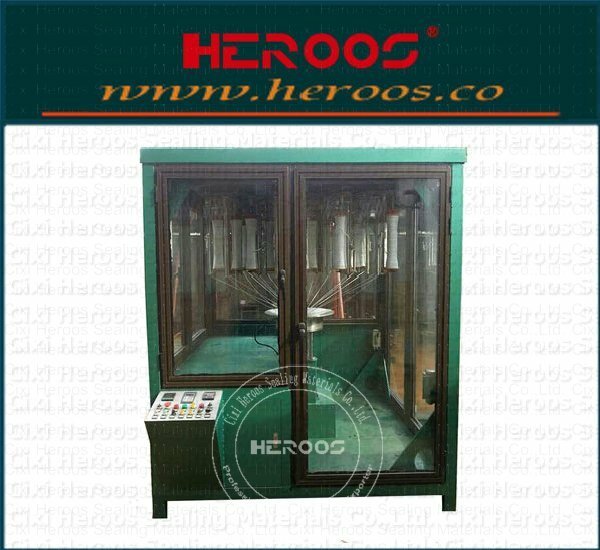 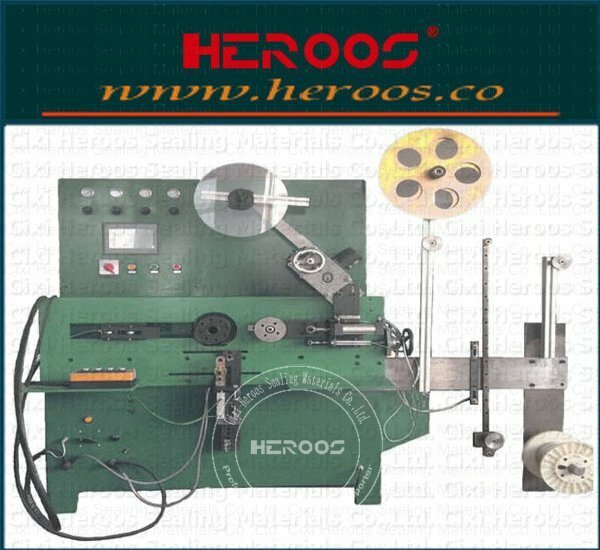 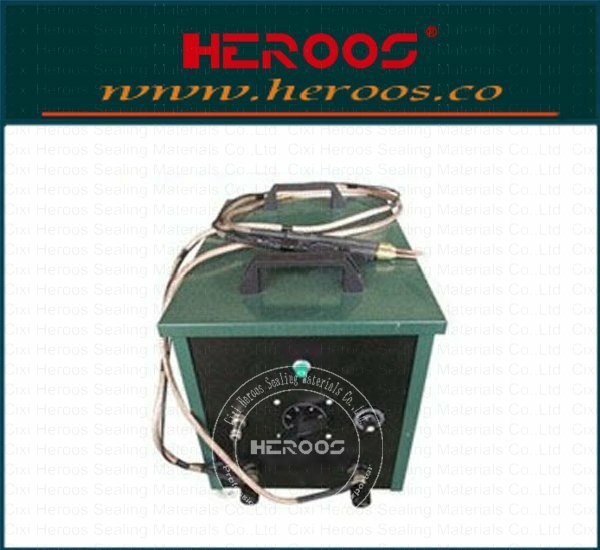 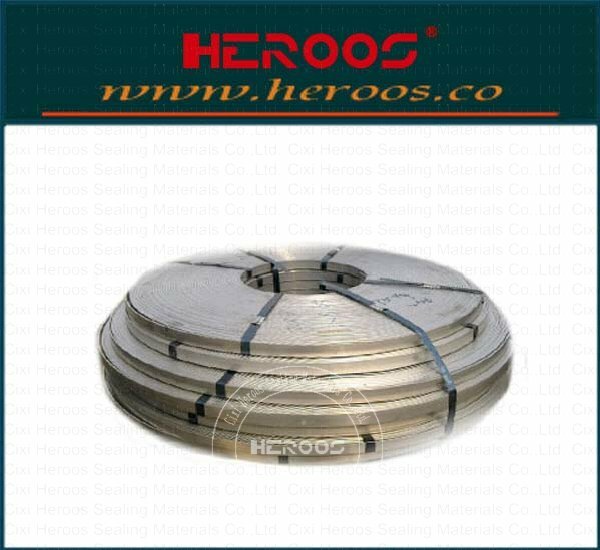 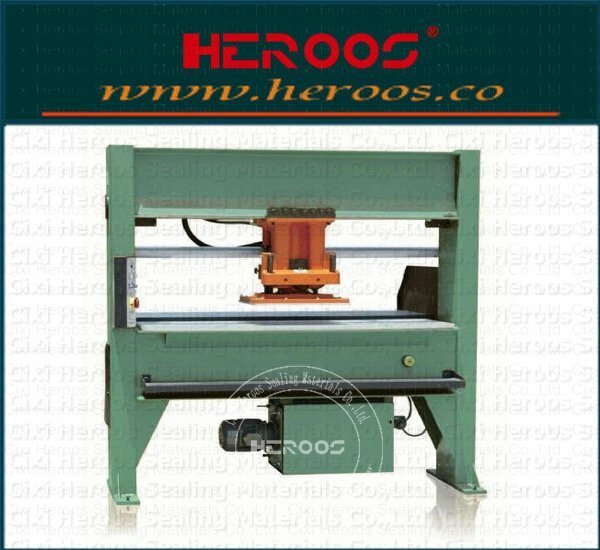 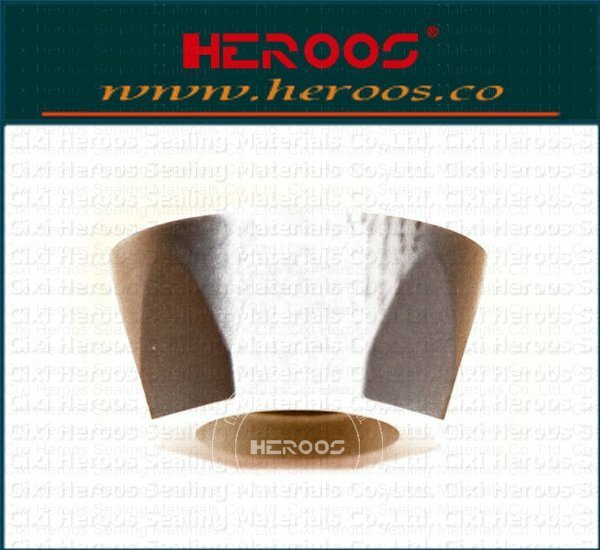 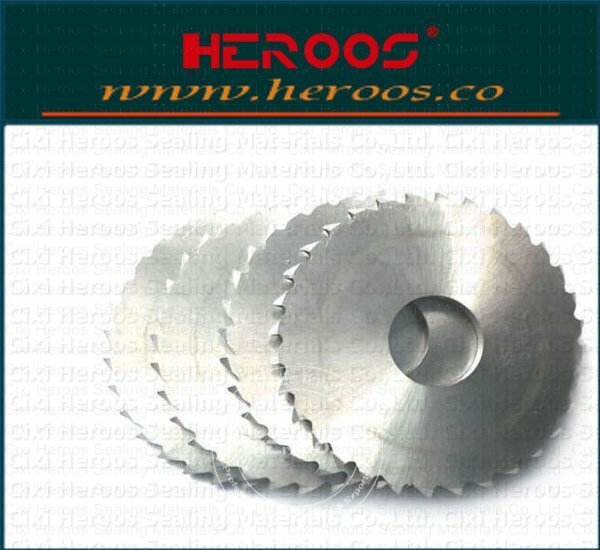 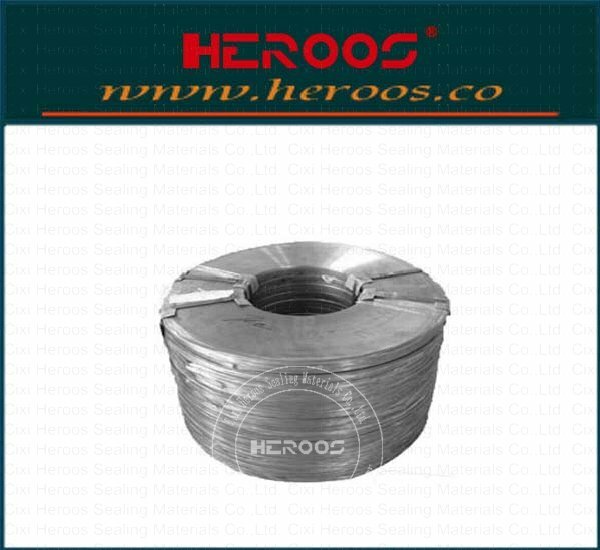 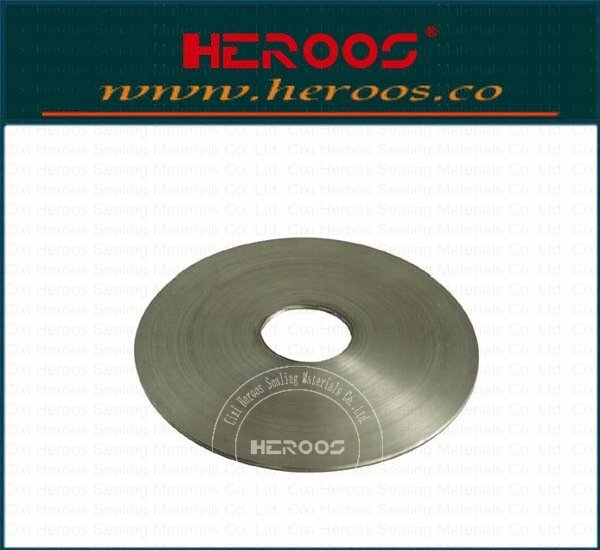 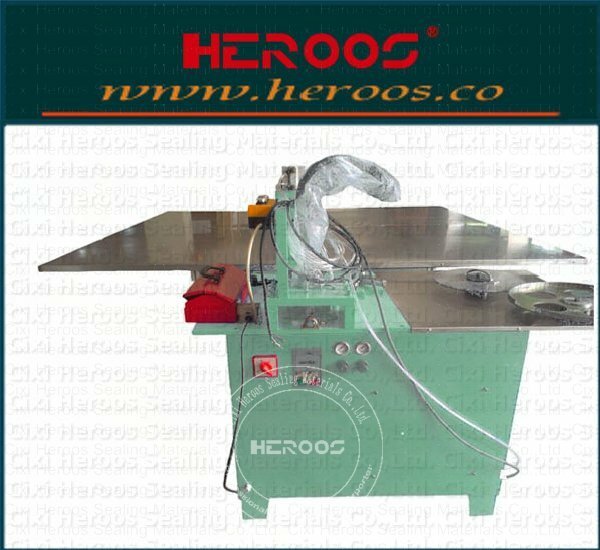 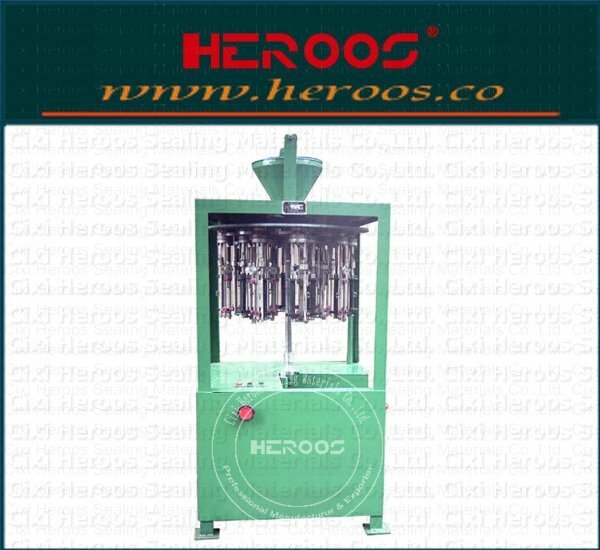 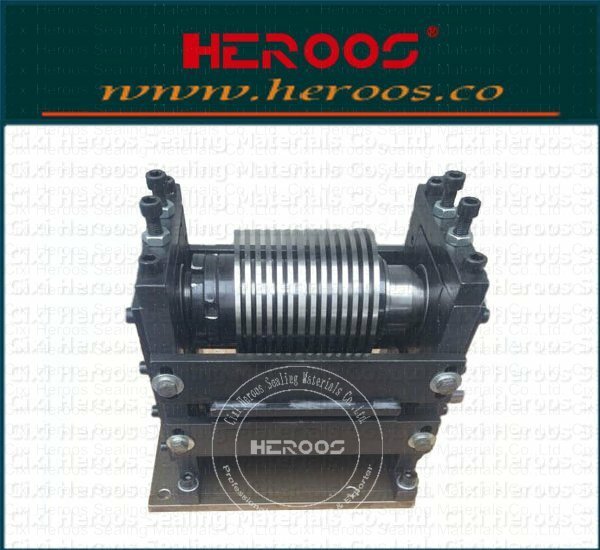 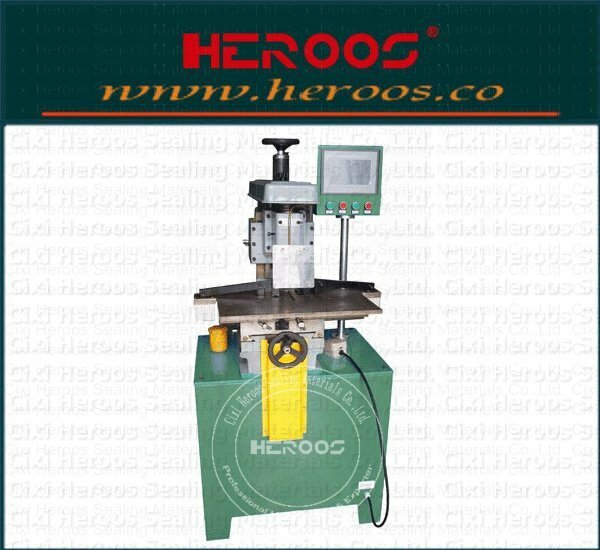 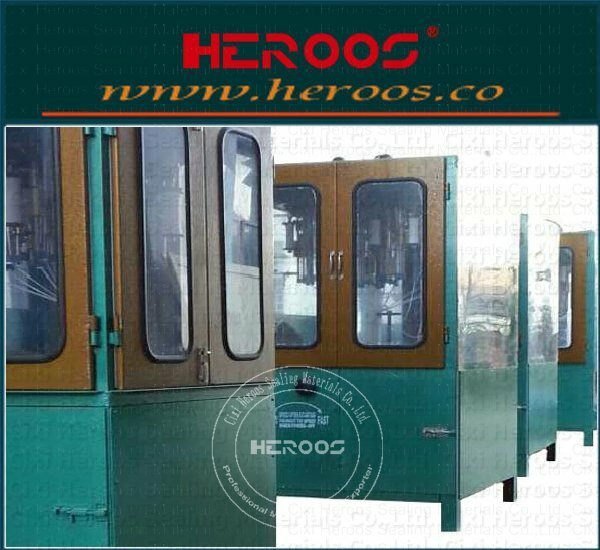 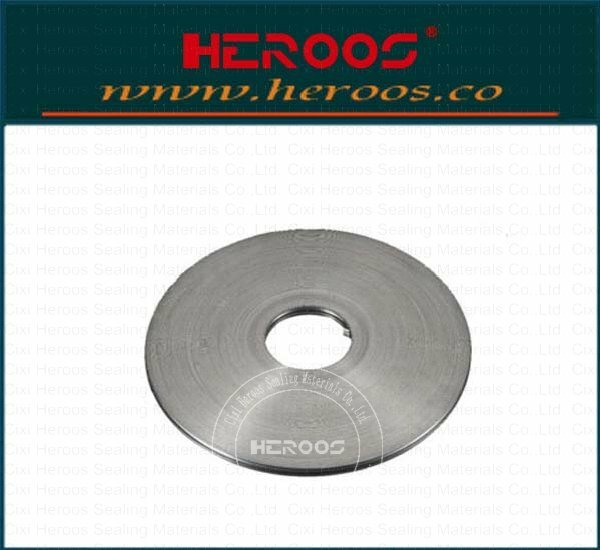 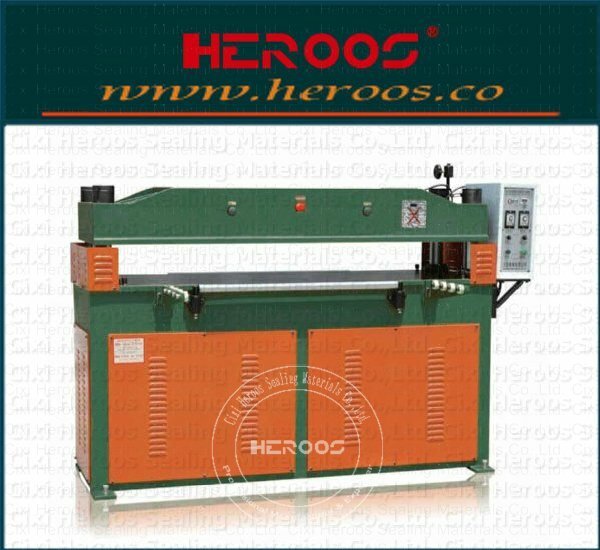 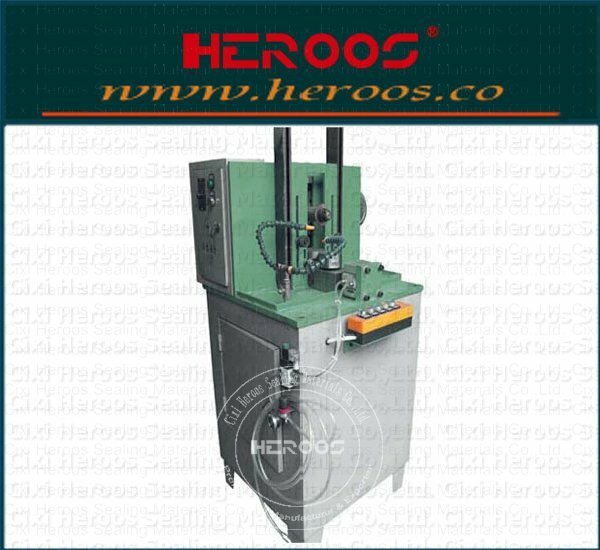 ﻿ Metal Ring Bender machine (Heavy) - Cixi Heroos Sealing Materials Co.,Ltd. 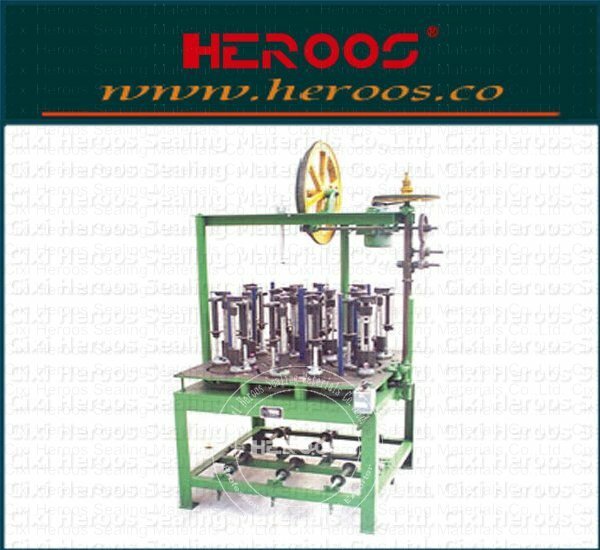 This machine is designed to produce rings in large quantity. 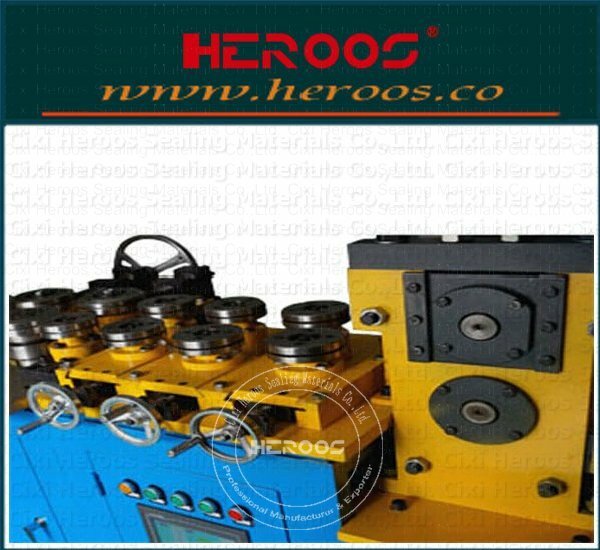 Three rollers are all driving roller. 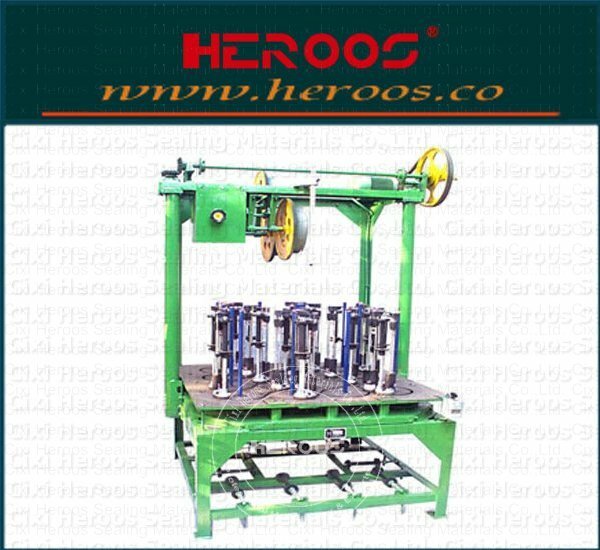 The ID and OD of rings can be set by PLC and automatically adjust rotational speed to make size correct. 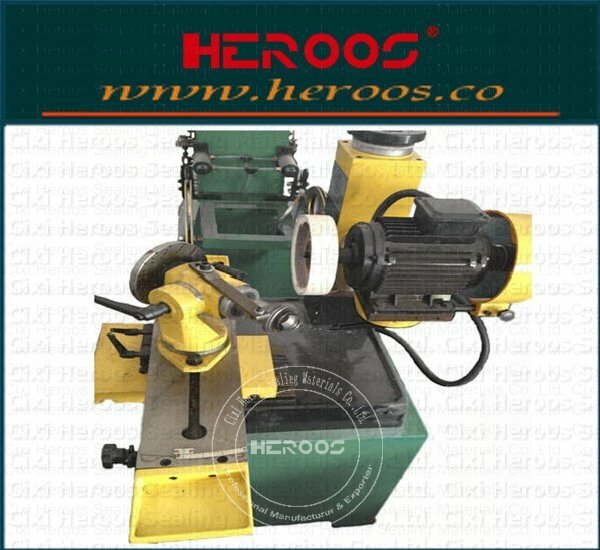 All rings of different material will be done in one time and work continuously. 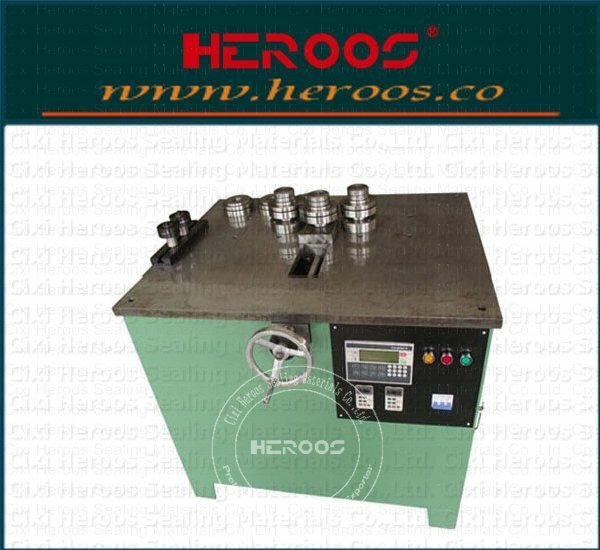 Feeding metal strip into driving roller and adjust right position, the machine will produce rings according to ID and OD of rings set by touch screen interface.